While ZTE just unveiled its nubia N1 smartphone with a massive 5000 mAh battery, Gionee is also working on a similar smartphone. 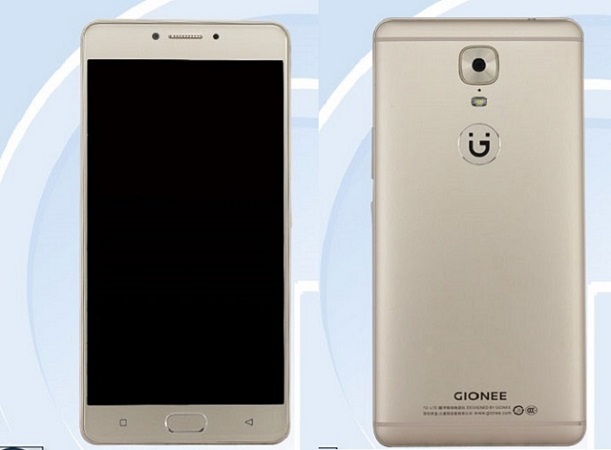 The Gionee M6, which is the company’s upcoming smartphone, was spotted at TENAA in China. The listing reveals that the smartphone has a full metal body design and sports a fingerprint scanner on the back. Interestingly, the company is expected to launch the handset on July 26 along with the M6 Plus. The listing also revealed that the upcoming Gionee M6 would feature a 5.5 inch full HD display and would be powered by the octa core Qualcomm Snapdragon 652 processor along with 4 GB of RAM and 32 GB of internal storage. Also expected is a 13 MP rear facing camera and a front facing 8 MP camera. Interestingly, the smartphone packs in a massive 5000 mAh battery which is said to last for three days on a single charge.